On September 23, 2017, at approximately 3:00 p.m., a dog found a dead bat in the 2300 block of E. Veteran’s Memorial Blvd. The dog, a 14 week-old Chihuahua, brought the bat to its owner, who in turn brought it to Killeen Animal Services. Following protocol, the bat was sent to The Texas Department of State Health Services – Laboratory Services in Austin for testing. Animal Services was notified that the tests were inconclusive and must be treated as though they are positive. This public notification is required in such cases. There is no other evidence of rabies in the area. 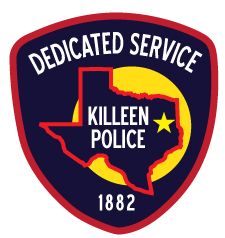 Anyone observing a dead animal, one appearing sick or behaving strangely should contact the Killeen Police Department, Animal Services at 254-501-8800 immediately.